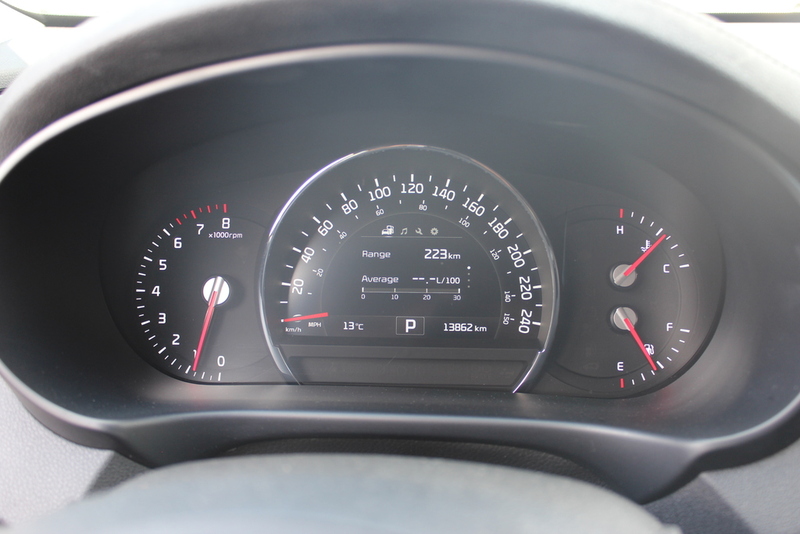 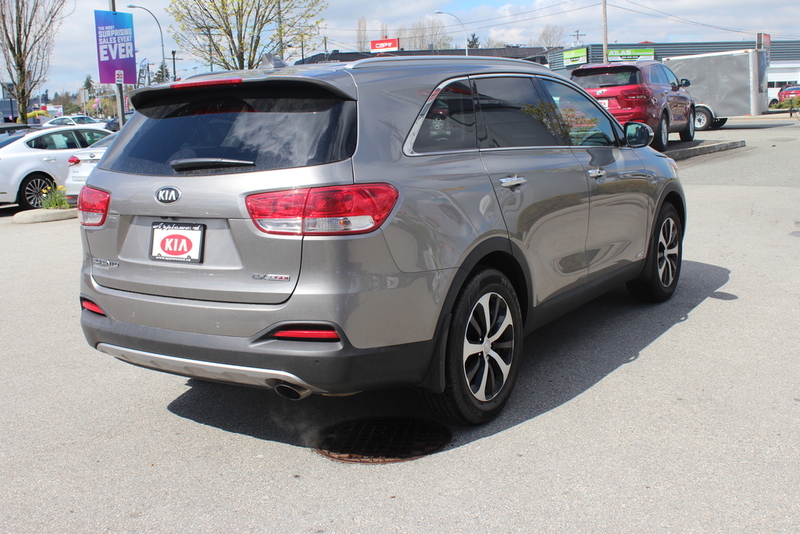 This Spicy Sorento comes with it's Sporty 2.0L Turbo, boasting 240 horsepower while maintaining good fuel economy! 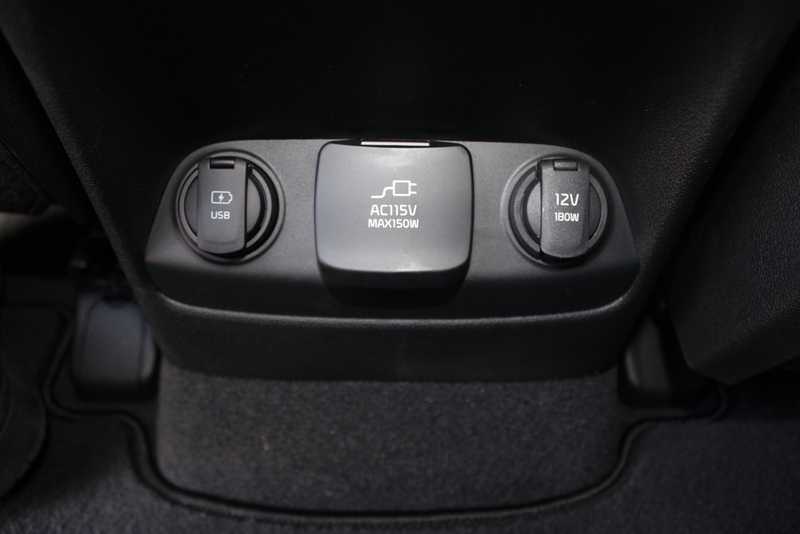 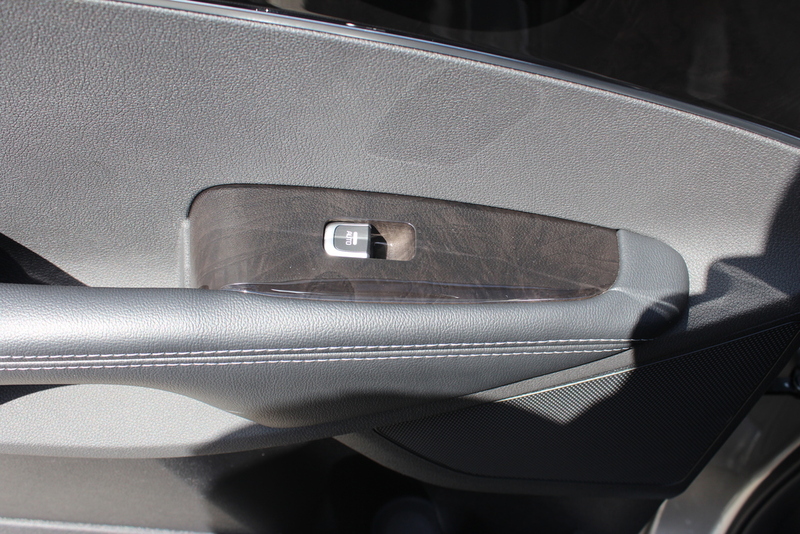 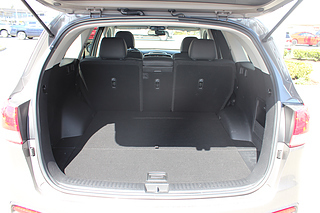 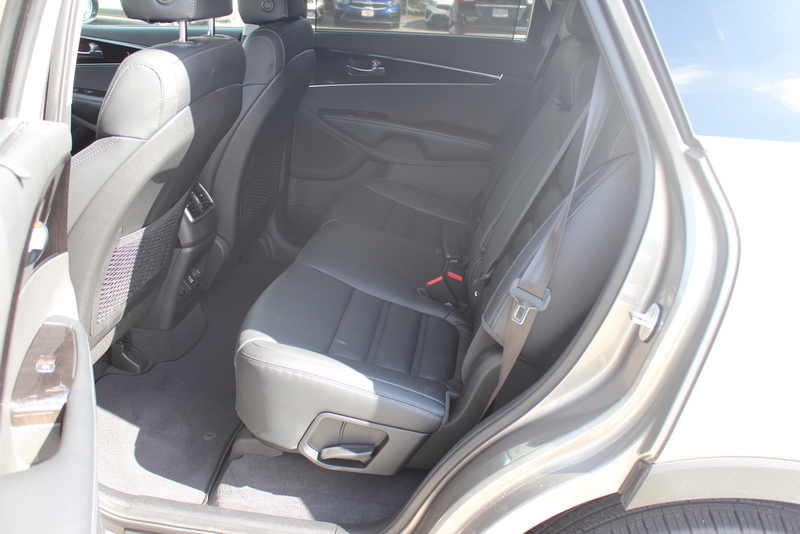 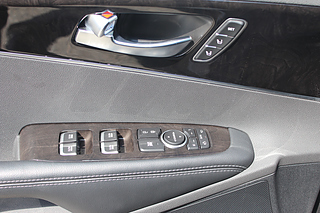 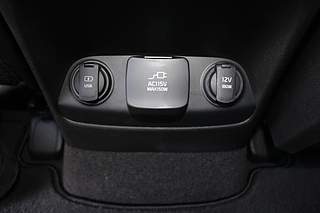 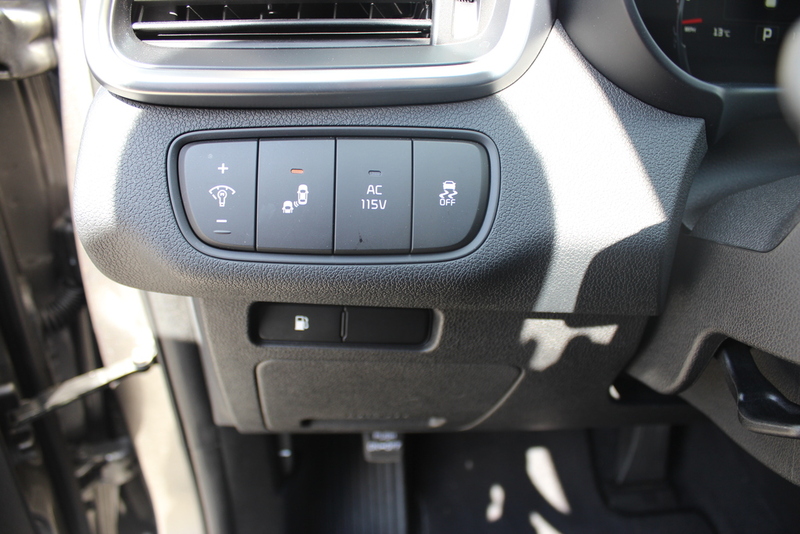 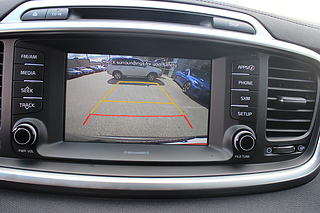 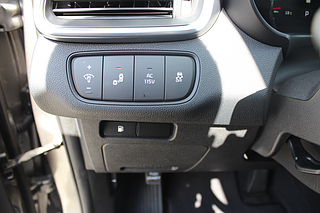 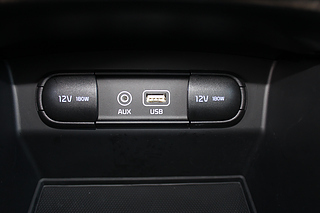 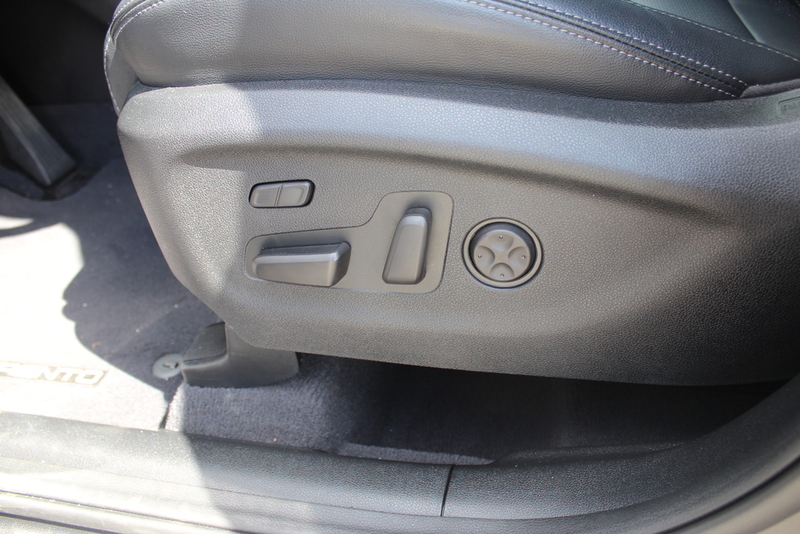 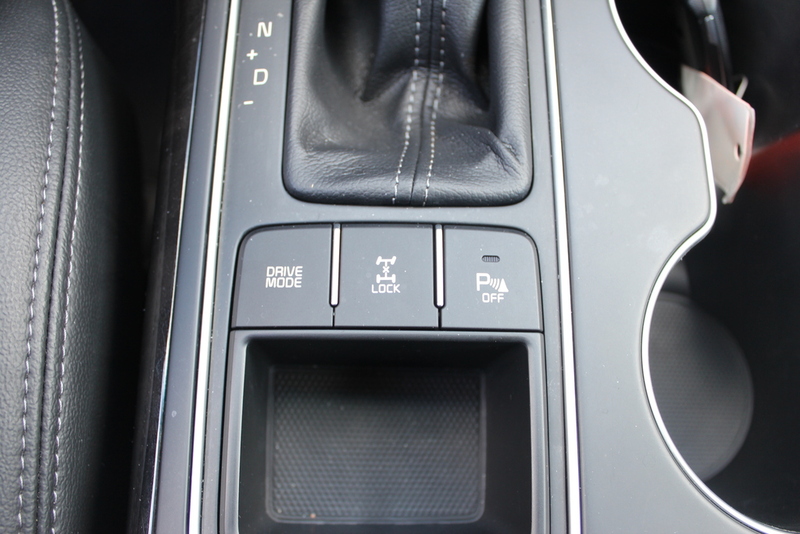 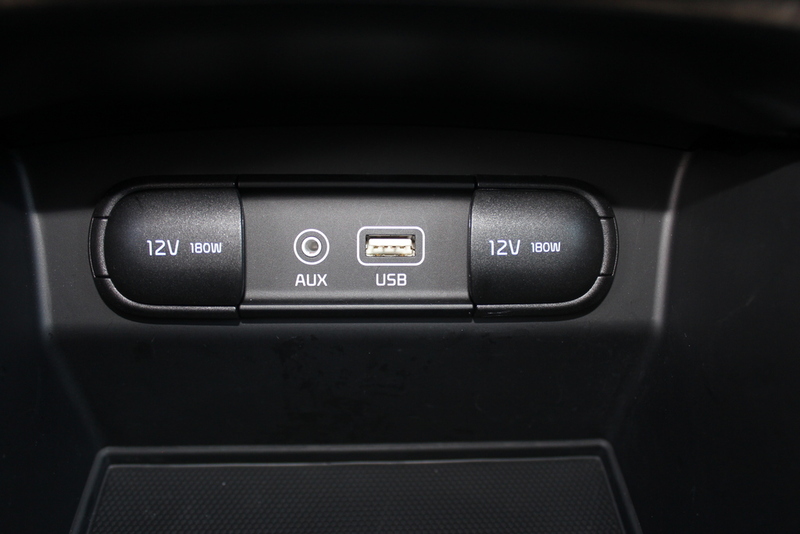 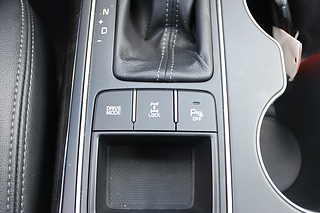 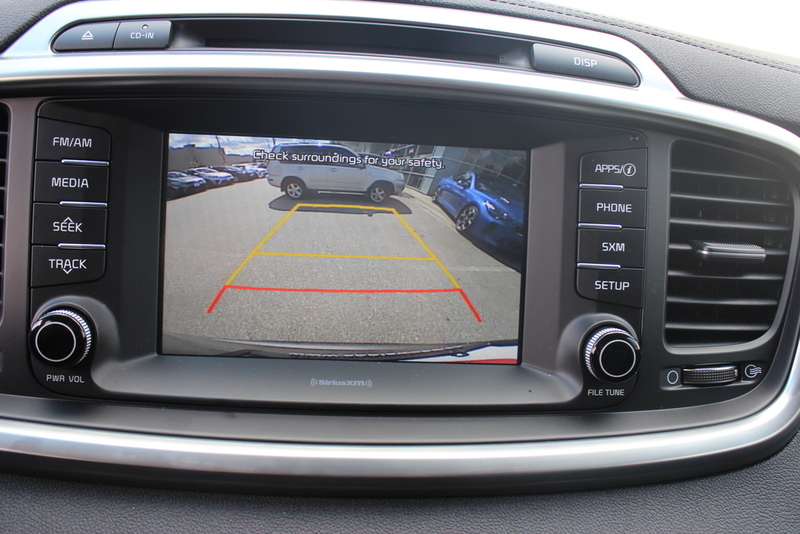 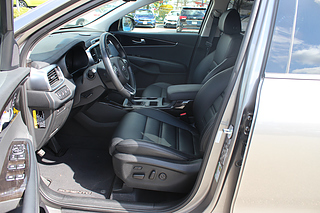 Our Sorento comes very well equipped with Automatic Leather Seats, Blind Spot Protection for passenger safety, Roof rails and All Wheel Drive for the ocassional camping trip! 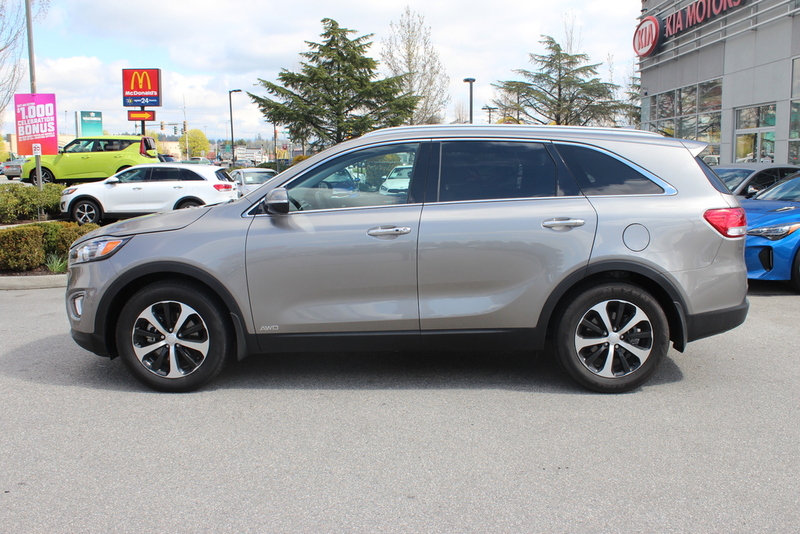 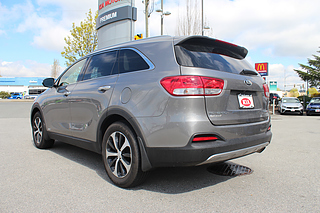 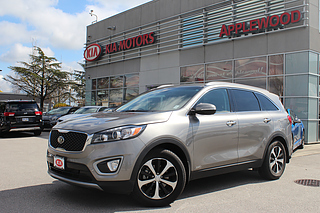 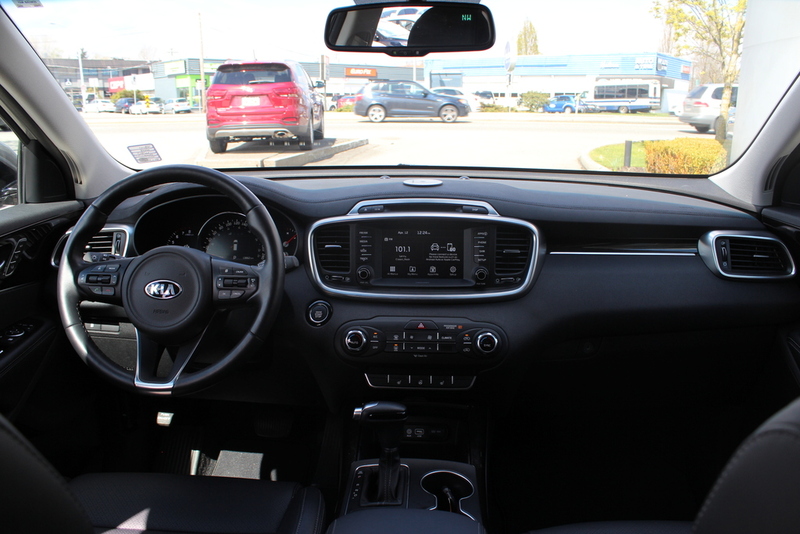 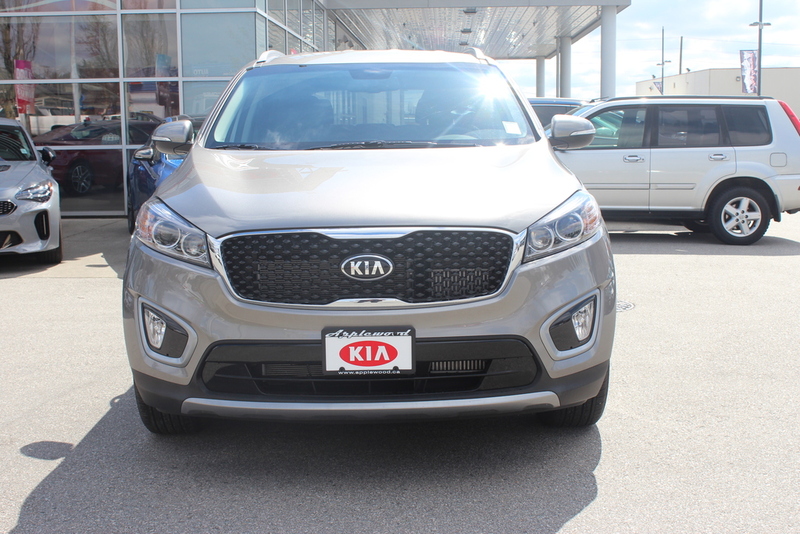 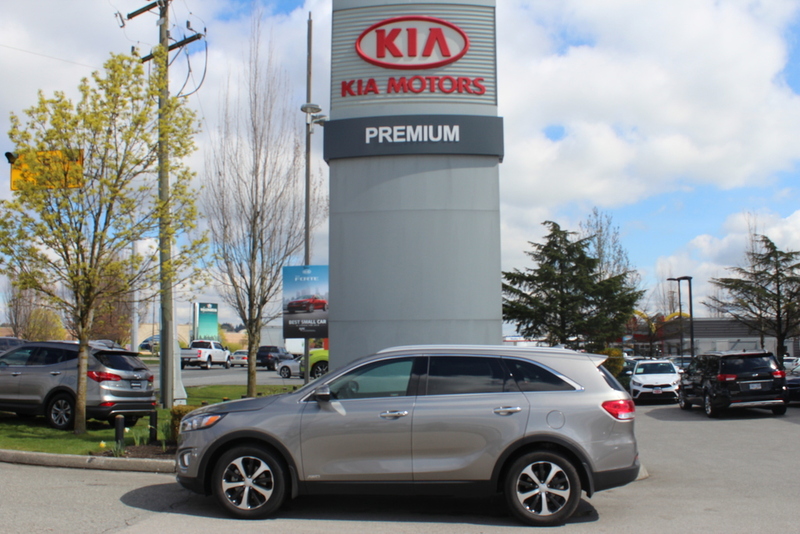 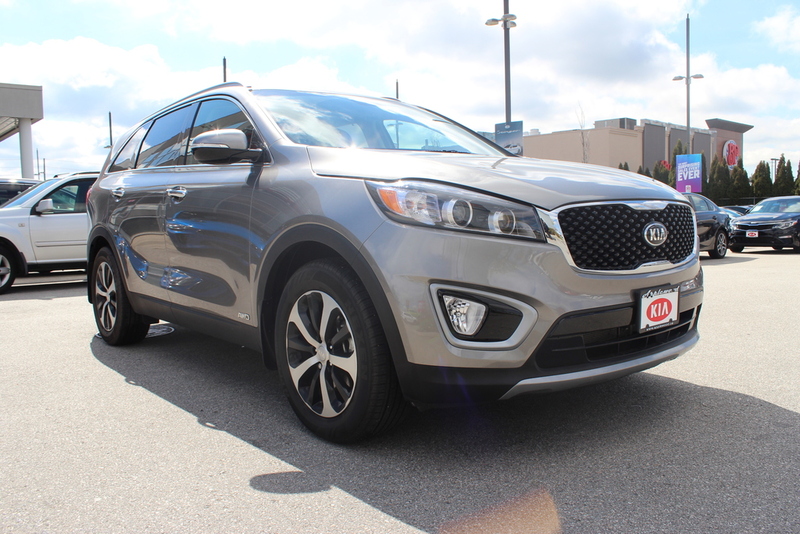 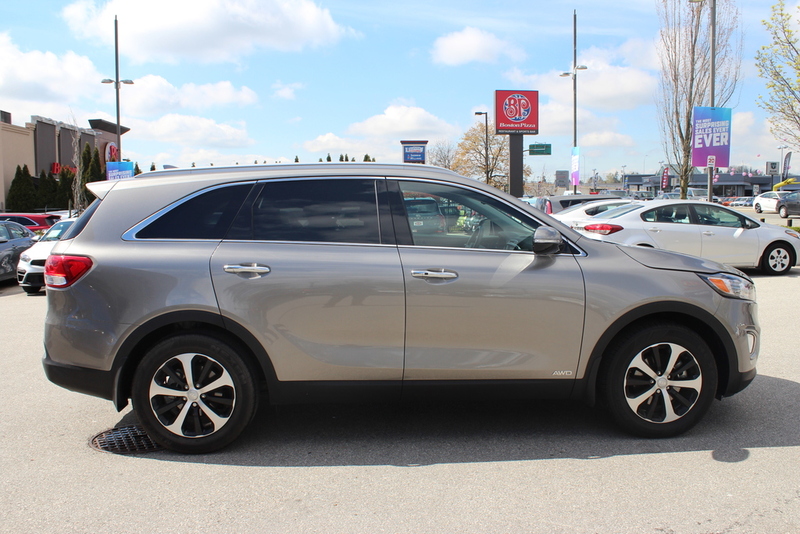 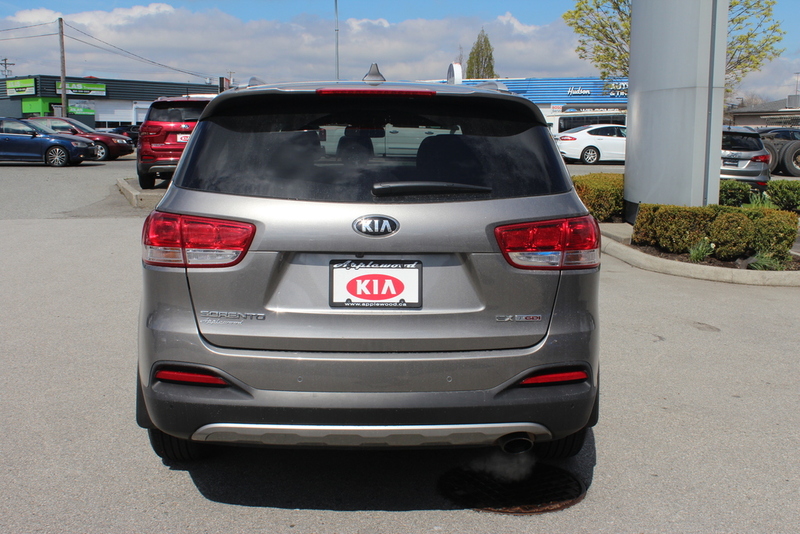 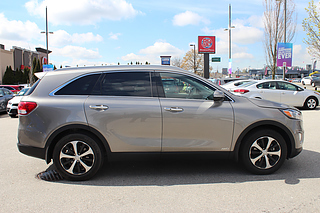 After seeing this unit in person, I can see why our Executive chose this Sorento out of our impressive 2018 Kia line-up to make it his Demo Car! After passing the highest safety inspection, we deemed it in such good condition that we and the banks are willing to provide lower rates on it than other used vehicles! 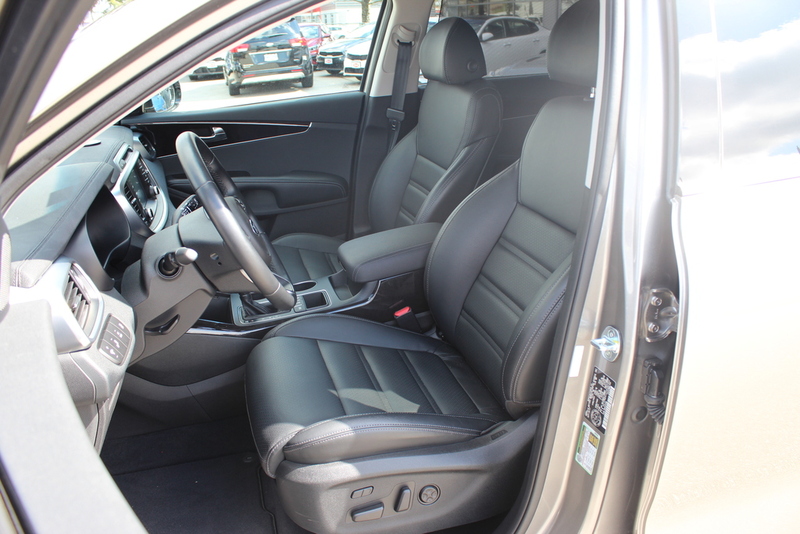 Come see what all the fuss is about before someone else takes her home!